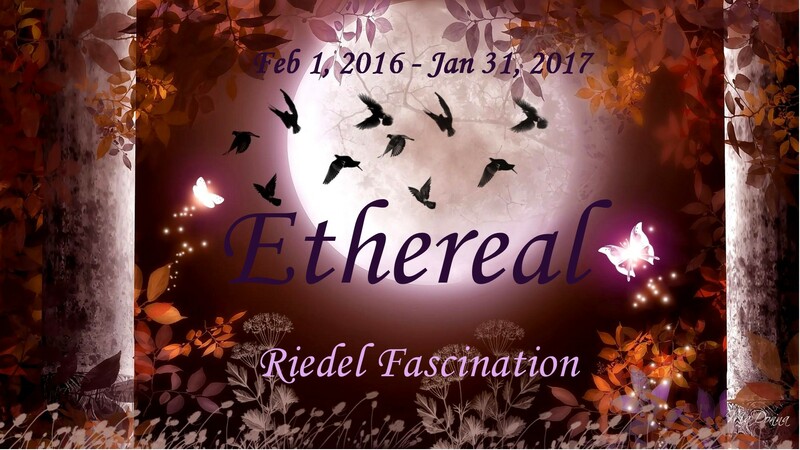 Welcome to year three of “ETHEREAL”! I am Carolyn, in central Canada. There are millions of books with mystical subject matter and as many people reading it passionately. The trouble was finding groups that weren’t “YA-oriented”; as if we grownups weren’t believers in the afterlife, the magic in our world, and ourselves. My favourite subject is spirits / ghosts! This was even scarcer. The popular theme seemed to be vampires, not my cup of tea, nor do I have any enthusiasm for twenty year-old heroines. Today, I am elated to report that there are finally new authors creating ghost fiction for adults, such as our Simone St. James! I thanked her personally. If you’re like me, your faith is broad. Thus, “Ethereal” is a home for everything under the sun that goes beyond the black & white. If you are among the millions reading about haunted houses, psychics, witches and endless variety of serious literature: healing, dreams, miracles; I invite you to our group. We leave nothing out, even those darned vampires. Fantasy is otherwordly and children’s literature has magical animals. Clergywomen and clergymen heroes suit our spectrum too. All we need is a spark of mysticism or spirituality. I hope you will join my warm, friendly circle. EXAMPLES: SIMONE ST. JAMES, WENDY WEBB, KAREN WHITE, LYN HAMILTON. (1) Join by making a post to promote this group. Send that link via e-mail! February 1, 2016 to January 31, 2017 is our year. (2) If you review, use our alphabetized page all year. If you don’t, finish a few titles and drop off these lists in any Ethereal comment box. (3) Attend any conversation and activity you like. There is a mid-year and finale prize draw. (4) Add your name to the wrap-up button, to confirm interest in the year-end draw. Our boys, McCartney & Spirit, have their own line of cards! I will hold one event that yields a prize, in addition to our year-end draw. Other activities will be for fun. Winners are e-mailed a list of second-hand books -PLUS- a list of eclectic, alternate choices. My assortment ranges from postcards, my animal and nature cards, plant seeds… You are eligible for every activity the minute you join: EVERYBODY, internationally! I merely have a wrap-up button to reaffirm interest in the January 31 draw. We’ll award someone who hasn’t disappeared. We want environments that are easy but not so lax, that there’s no mission and they are rendered pointless. We’ve seen them: no review page, not hearing from a host again. Something should keep us connected but it dawned on me that commitment levels are unnecessary. We’ll use our levels as creative signposts for measuring our progress. Instead of answering a minimum, YOU tell me how many you finish! If you write summaries, show those posts. This is yur homebase for logging progress at our pace. Non-reviewers, I suggest dropping off a list at each of these markers. Say: I have reached “Harmony”. If you like chatting more often, all the better. My e-mail address for signing-up is AlyshaeB[at]hotmail[dot]com. Send your blog post, name you wish to use, and country. If you don’t blog, give your Goodreads profile URL. If you aren’t at that site either, name and origin are fine. I am going to list fellow participants by country. Are you an Ethereal-oriented author? I would love to interview you about your work. Everyone joining me, thank you! Acquainting you will be a pleasure. I’m not into Twitter/ Pinterest / Instagram / Facebook but if you are, word of mouth is appreciated. See you in the Ethereal lounge! * A Goodreads group for my whole quartet is here. ‘Disqus’ and ‘Blogspot’ comment forms are problematic. I will visit all of your posts, wishing I could thank you via comments. Hosts should extend that courtesy. To circumvent a hassle, please watch for replies from me at our Participant Page.